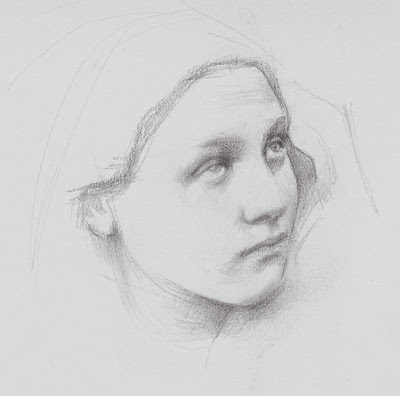 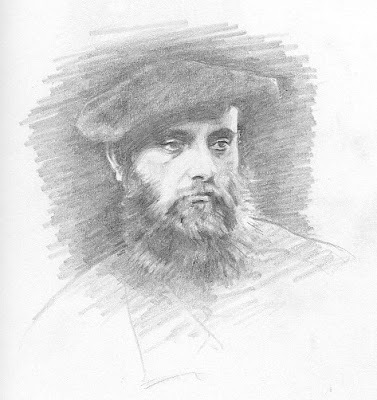 Drawing of Julia Margaret Cameron photo. 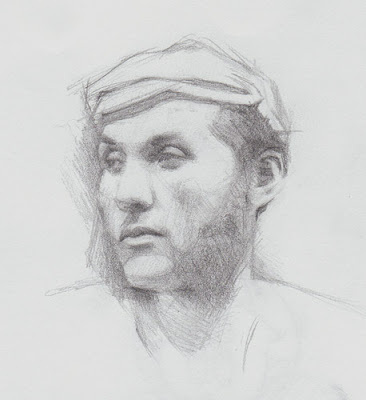 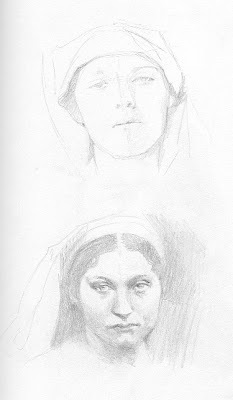 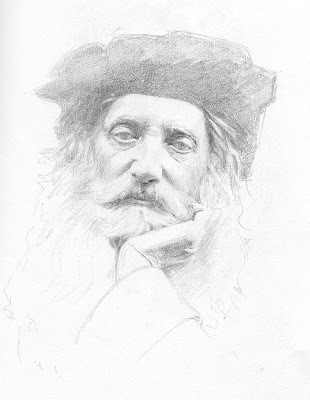 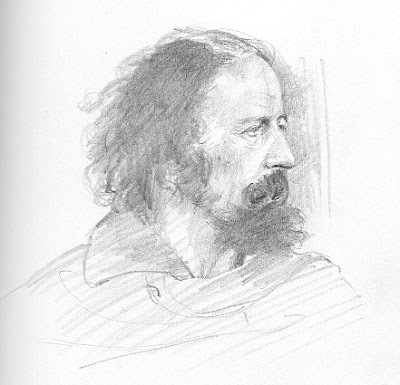 Drawings of Julia Margaret Cameron photos. 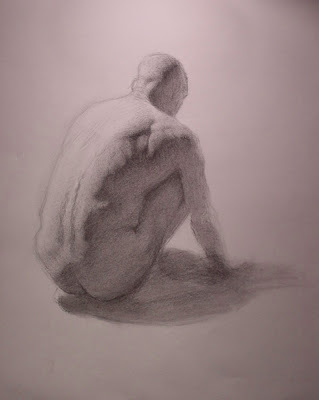 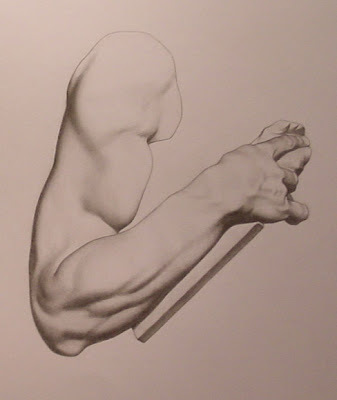 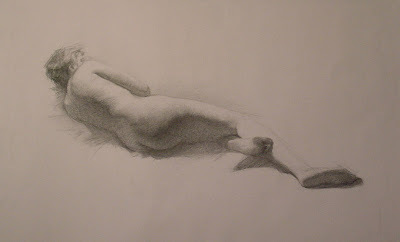 Drawings while studying under Juliette Aristides. 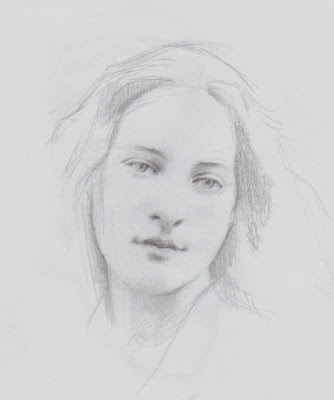 Painting while studying under Juliette Aristides. 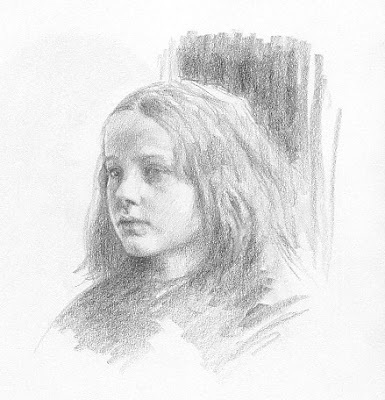 Sketches from a book on the Wild West.